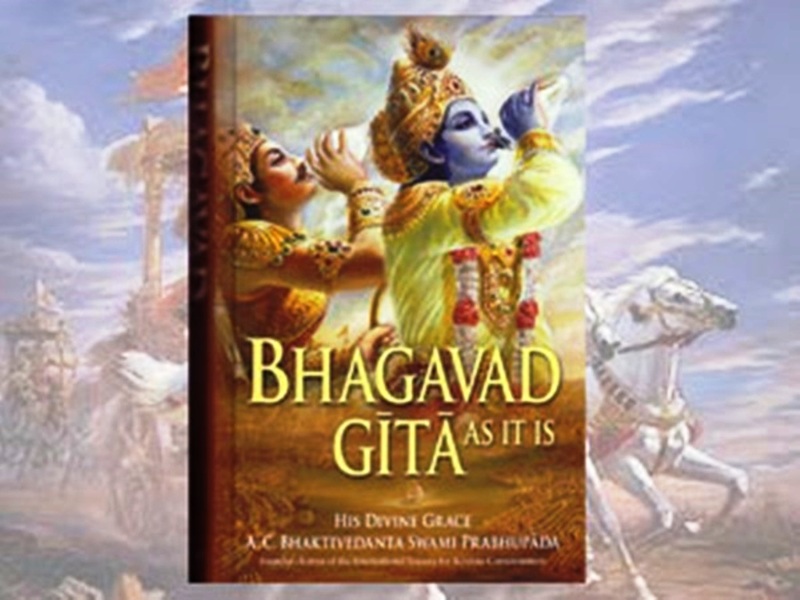 The government has withdrawn an order on Tuesday directing procurement of “sufficient number of copies” of Bhagwat Geeta and Ramayan’s Urdu translation in schools, colleges, and public libraries. The order has been withdrawn on the directions by Jammu and Kashmir Chief Secretary BVR Subramaniyam. “The Communication No: Edu/Genl/35/2013 dated: 22-10-2018 issued by the School Education Department to the DirectorSchool Education Kashmir/Jammu has been withdrawn ab-initio on the directions of the Chief Secretary, BVR Subrahmanyam,” a spokesman of the government said in a statement. Earlier, former Chief Minister and National Conference leader Omar Abdullah had questioned the selective move while netizens had also criticized the order. “Why just the Gita & Ramayana? If religious texts are to be placed in schools, collages & government libraries (and I’m not convinced that they need/should be) then why is it being done selectively? Why are other religions being ignored?” Omar had wrote on micro-blogging site Twitter.